The first weekend of October is here! 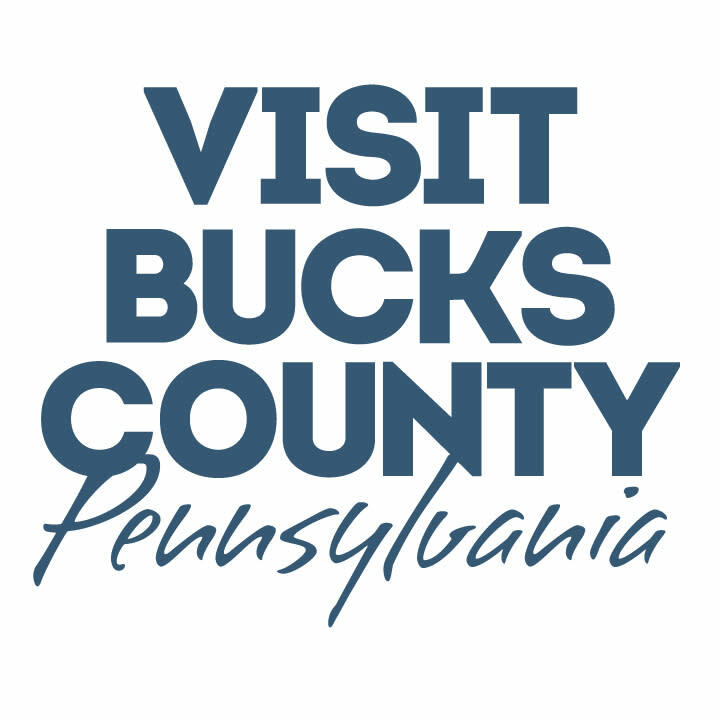 There are plenty of great events going on around Bucks County this weekend. Join us tonight at the Fall Unwind Party at Shady Brook Farm, or take in the Celebration of The Performing Arts 12 Hour Marathon at Bucks County Community College!